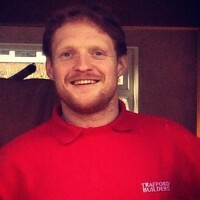 Trafford Builders Ltd are a team of builders and tradesmen who operate across Trafford and beyond into Altrincham, Bramhall, Chorlton, Didsbury, Sale, Stretford and Urmston. We pride ourselves on our professionalism and high standards, across all our services. 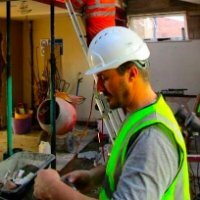 plastering, joinery and other trades. All our work is quality checked by our private building control officer. Our joiners, plumbers and other tradesmen are all trusted professionals with the correct Construction Skills Certification Scheme cards, providing extra peace of mind. And each job is overseen by brothers-in-law Kenneth Burke and Ben Pepper, who are on hand at every working site to maintain standards.